Road trips can be fun for the whole family. Whether it’s a cross-country excursion or a long weekend, it’s essential to have healthy low carb snacks readily available so that you are able to avoid the potential dietary pitfalls of convenience stores and fast-food restaurants along your route. 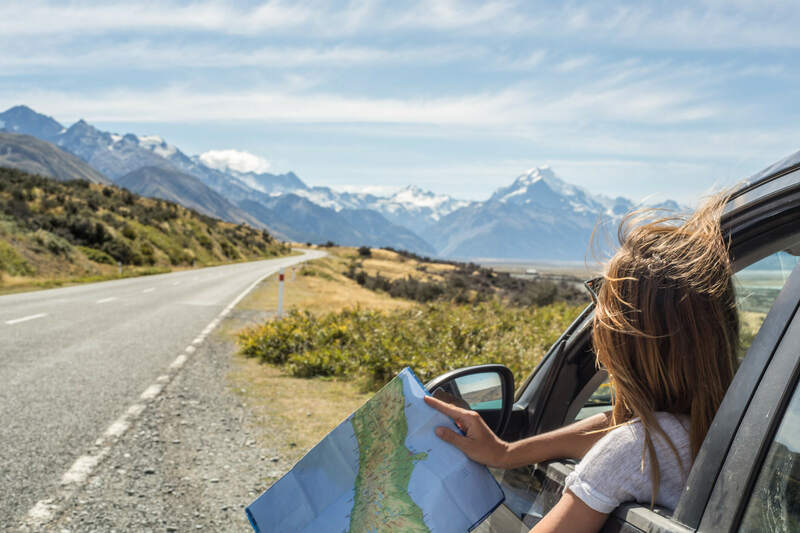 Here are a few suggestions for living low carb on-the-go and making your road trip enjoyable for everyone. Stay hydrated. Skip the sugary soda, and make sure everyone in the car has a bottle full of ice water. There are many ways to stay hydrated this summer. For instance, add sliced lemons, limes, or cucumber to add a little flavor. Plan ahead. Review your road-trip route in advance. In addition to packing low carb snacks for the road, select spots along the way where you can stop and eat. Find other interesting locations where everyone can get out and stretch their legs and maybe even fit in a quick walk to make up for all of the hours sitting in the car. Eat frequently. Try to have a healthy meal or low carb snack every two to three hours. This will help keep your hunger in check, and make it a lot easier to resist the foods that might get you off track. Pack some of the snacks above, and make sure you have plenty of ice if you’re bringing a cooler to keep refrigerated items well chilled. With Atkins on your side, you can still be on the go while keeping up with your #HappyWeight goals. Join our community today and see how easy it is to fit the low carb life in your busy life.